We also proudly offer a 5% Military Discount. Thank you for your service! 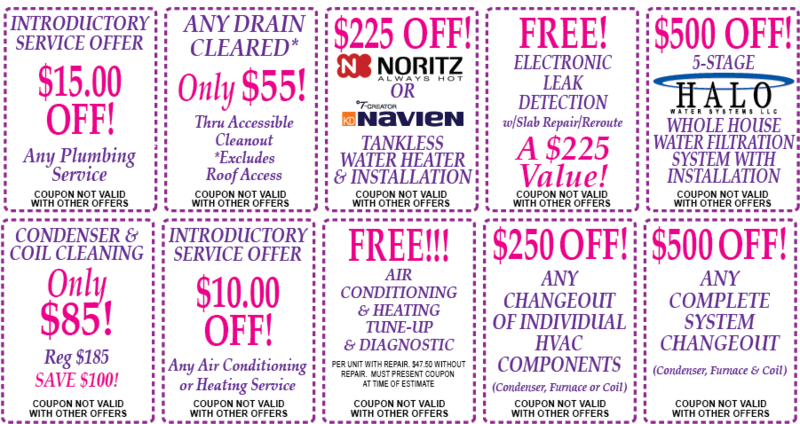 Please inquire about discounts and coupons when requesting service.